In the past, when women came forward with accusations of sexual misconduct against well-known figures, the famous person usually ignored or denied the charges and people went on with their lives. Now, following the bombshell fallout over Harvey Weinstein’s decades-long lecherous treatment of women, executives, directors, and actors have literally been suspended within two hours from a single accusation. If more than one accuser goes on the record, that famous person gets fired from all of his projects and various companies sever all ties to him. Award-winning comedian Louis C.K., who admitted masturbating in front of numerous women, lost his manager, agent, publicist, and network within hours of confessing. George Takei as Sulu in “Star Trek II: The Wrath of Khan” (1982). Four of Scott Brunton’s friends went on record, saying he had told them the story years ago. 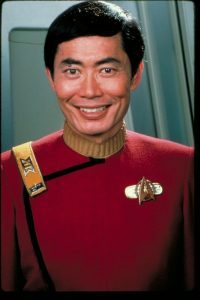 The accuser said that in 1994 when Takei was on a book tour in Portland, he had coffee with Takei but chickened out of confronting him on what had happened in 1981 (Oregonlive.com even ran a shot of Takei’s autograph on his biography, “To the Stars,” addressed to “Scott” with the 1994 date). Brunton said he decided to come forward after Takei blasted Kevin Spacey for announcing he was gay as a way to deflect accusations of sexually assaulting a minor in the ’80s. Takei had said being gay had nothing to do with what Spacey did; he had power and abused it. Brunton felt Takei was being a hypocrite and wanted an apology from him. Accuser Scott Brunton in the 1980s. Tuesday, Takei apologized for the joke, explaining that on the show, he’s played a “naughty gay grandpa,” which he considered a “caricature.” Meaning he was playing a character when he answered those questions. He also said his joking with Stern was in a “sketch.” Hmm. I dunno. I thought he was doing a straight interview. Check it out here (warning – explicit language). 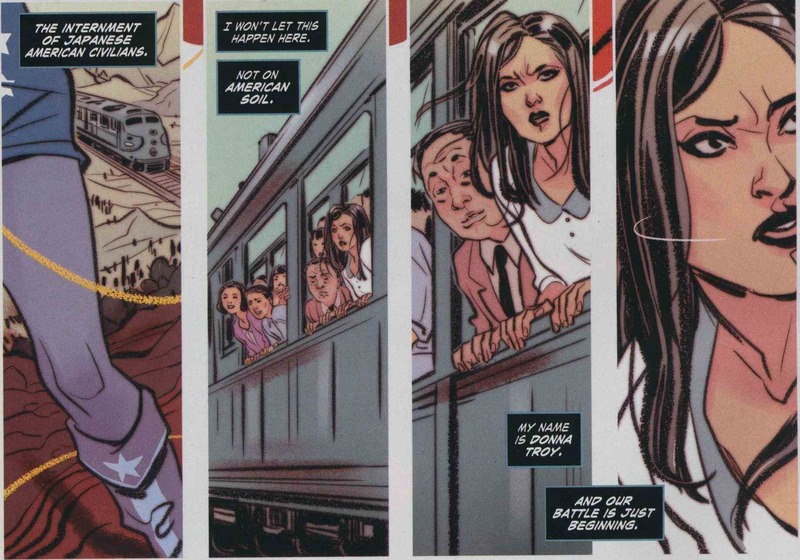 Donna Troy rides a train to a concentration camp… in 1943?! Heart in the Right Place, But… Department: A few months ago, comic book author Marguerite Bennett got some press for centering a new comic book series on the internment of Japanese Americans that included Wonder Woman — “Bombshells United.” Since September, new issues have appeared every two weeks, and the story arc recently concluded with the release of No. 6 yesterday. But I couldn’t get past the first issue. Bennett does a poor job of setting up the scenario. She mentions Executive Order 9066 but doesn’t tell her readers exactly what led to “the internment of Japanese Americans.” No figure of 120,000. No reason why or where, or the number of camps. There’s passing mention of “Nisei” and “Issei,” but does the average person know what they are? 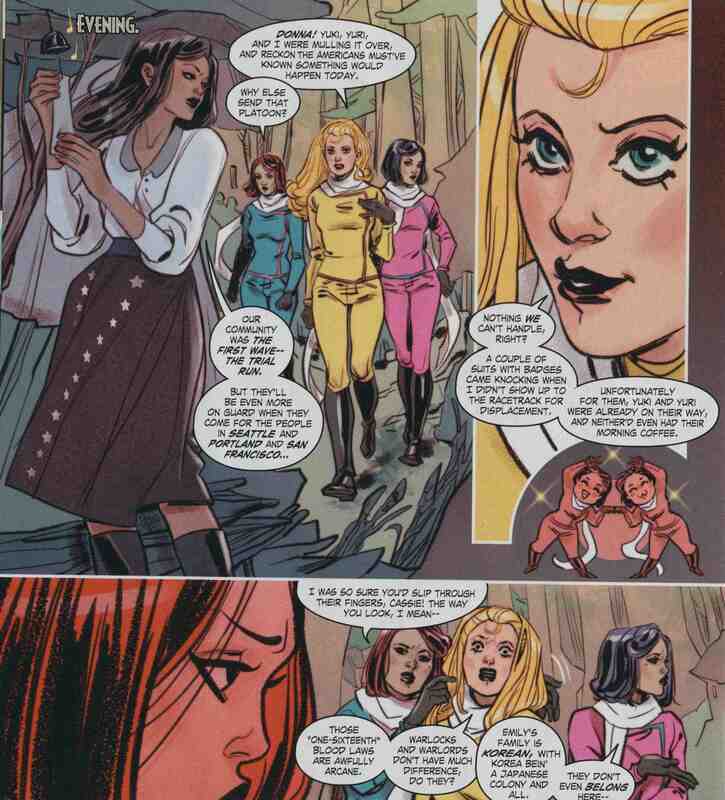 After reading this thoroughly unsatisfying issue, I read an NBCNews.com story that reported four of the main women characters — Yuri, Yuki, Cassie and Donna Troy herself — were Japanese Americans. Huh?! And how on Earth would I have known that from reading the issue or even looking at the way they were drawn? The first two were obviously Japanese because of their names, though they looked like twins with their hair just parted the opposite way on their heads. 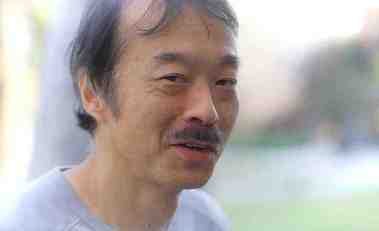 In the old days, Asian people were colored with a yellow/bronze tone. Now they’re just as pink as the white characters, so it’s not always obvious. And Cassie’s blonde. It’s a shame she wasn’t able to effectively impart enough of what she learned into the first issue. The author told Comicsbeat.com that she was inspired to do the six-issue story arc when she went home and was appalled to find that the high school textbook of her younger cousins failed to mention the JA concentration camps. I’ve read Bennett’s stories before (I had to give up on “InSexts”) and was just as confused as to what the heck was going on. Women tend to talk a lot but don’t shed any understanding on their situation or explain the big picture. The same thing happens here in “Bombshells United” — the women yak and yak and yak and yak until my head turns to mush. Then literally, people turn to clay (D-level Batman villain Clayface is the villain). Sorry, I skimmed the succeeding issues in various comic book stores and just couldn’t justify buying any more issues filled with clay people and confusingly undefined characters. Can you tell that these four women are Japanese Americans? At nextshark.com I wrote articles about singer Will Jay, two young Asian girls who placed in the finals of NBC’s “America’s Got Talent,” the Supreme Court decision allowing the Asian American band The Slants to trademark their name, my failed attempt to stop the cancellation of “Dr. Ken,” how I tried to tell Bill Maher 16 years ago that white people couldn’t use the “N-word” without getting in trouble, and a misheard racial slur on “Big Brother” that caused a contestant to have a mental breakdown.